Pet Relocation is difficult, as every country has different import and export regulations. If you want to move your pet to China or move your pet abroad from China there are certain import and export requirements to be met. We can provide you with the necessary information regarding vaccinations, import or export permits, health certificate and quarantine requirements for almost every destination in the world. 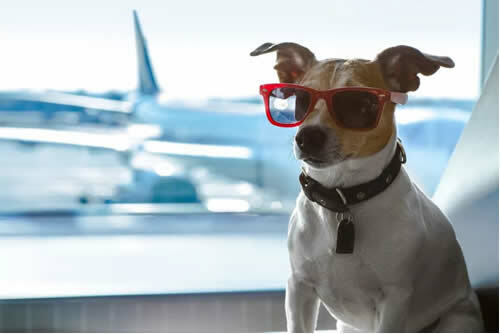 You can move your pet out of China as carry-on baggage, excess baggage or as manifest cargo depending on the airline and destination country’s requirement. 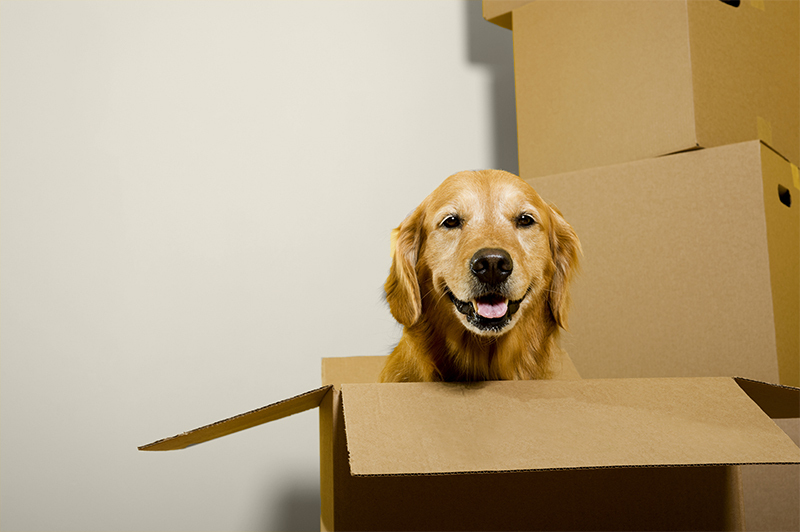 We know how to take care of your pets during each step of the relocation! When moving to China, we make sure the pet relocation process for your dog or cat and settling down are as easy as possible. China has certain pet import regulations that need to be considered. For example, it is only possible to move cats or dogs to China, other pets are not allowed for import or export. Every passport holder is allowed to import only one pet to China. The relocation of more than one cat or dog has to be carefully planned. 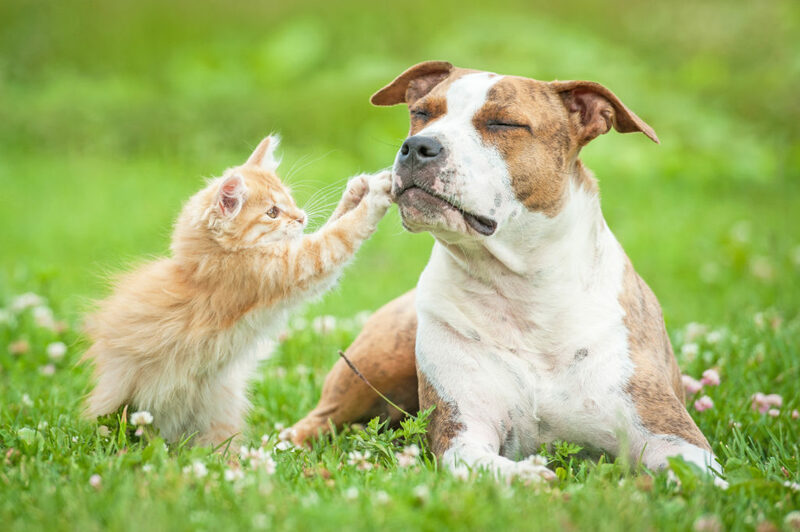 If you want to import your cat or dog to China, you must have an official Vaccination Record and your pet must currently have received a Rabies Vaccination. In addition, you will need a Health Certificate from the origin countries. government to import your pet to China. All pets that move to China need to undergo quarantine in a government controlled facility. For Beijing, your cat or dog will stay in quarantine for 7 days or 30 days depending on the country of origin. for from the point of packing to delivery and setup in your new office space. Your moving expert will advise you throughout the planning process so you can be at ease knowing how your move will be carried out. You need to consider China’s pet export requirements, but also the pet import requirements of your destination country. To move pets from China, you will need an official Vaccination Record and a current Rabies Vaccination, as well as an Export Health Certificate from the Import-Export Quarantine Bureau. We can help you to obtain all required documents to move your pet from China. 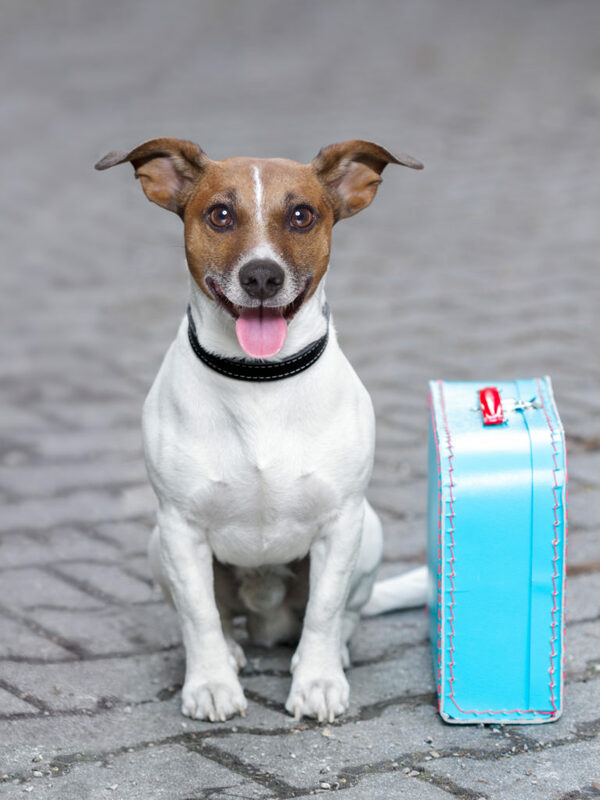 You also need to make sure that the pet relocation meets the import requirements of your destination country. You may need to apply for an import permit in advance, the pet might need to be placed in quarantine, need special vaccinations or treatments or require a blood test to enter the country. These pet import regulations vary by country and they may be subject to change. We work together with pet relocation companies from different countries to make sure that your cat or dog has every required import document for the pet relocation. Fill out this form and upload when requesting a quote.